One of the hardest aspects of staying vegan or vegetarian is finding a variety of foods to eat. 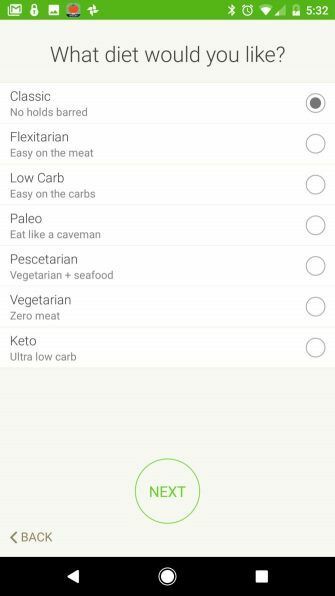 There’s actually an amazing array of choices for a planet-based lifestyle, but you won’t find them in typical cookbooks or recipe websites. 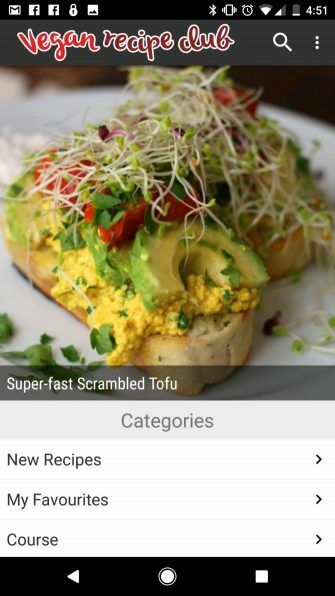 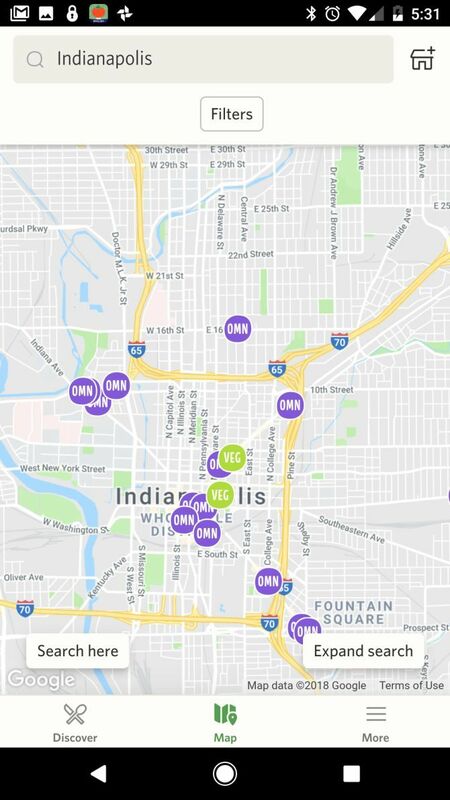 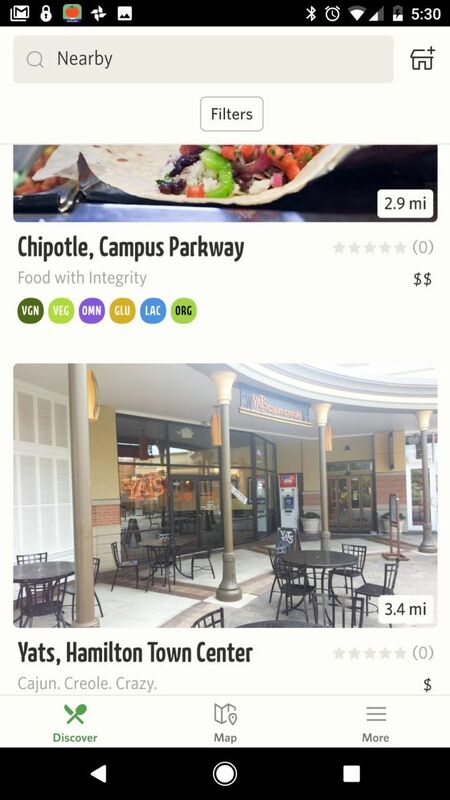 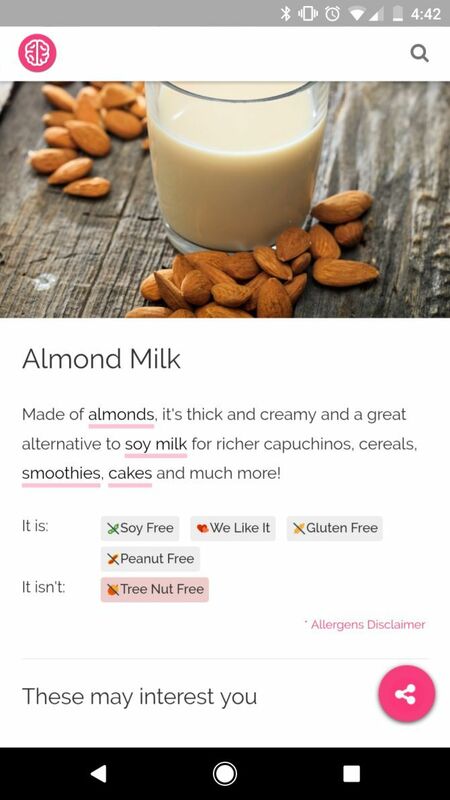 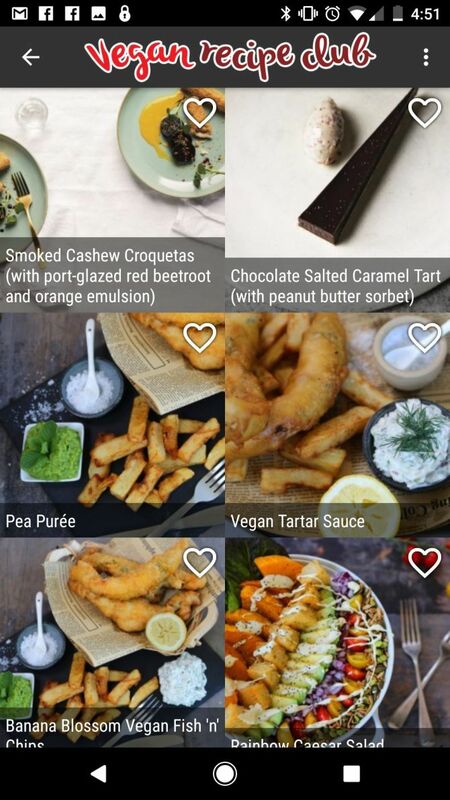 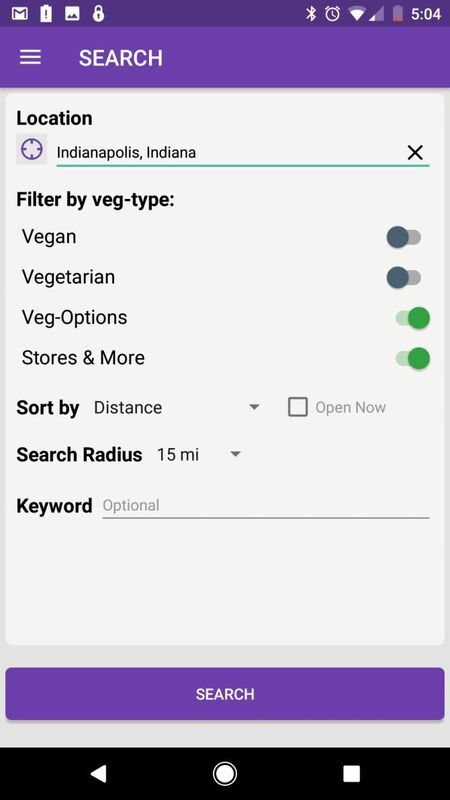 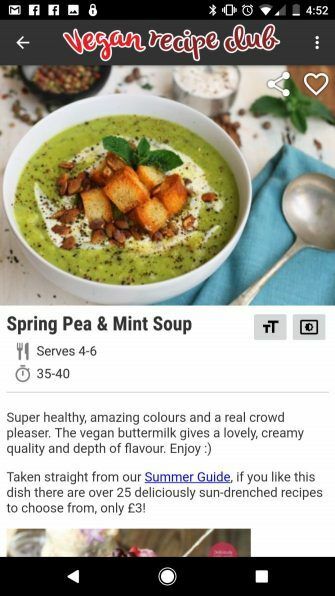 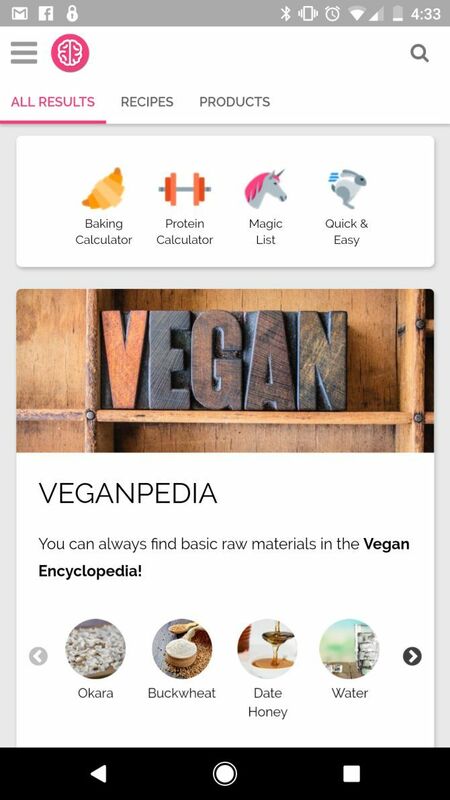 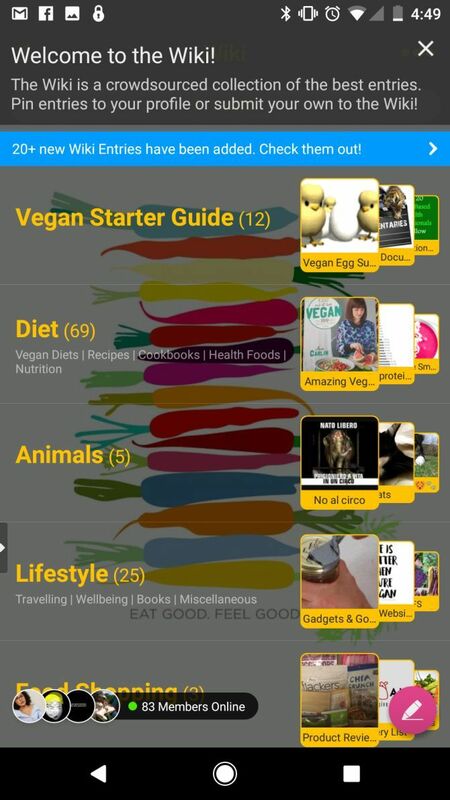 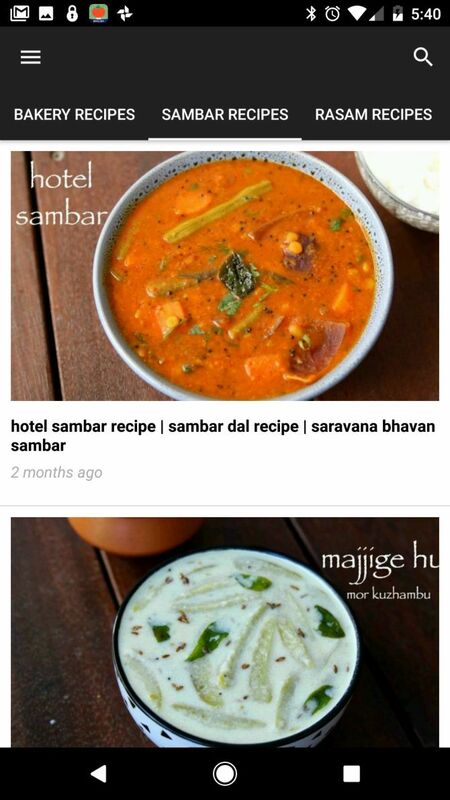 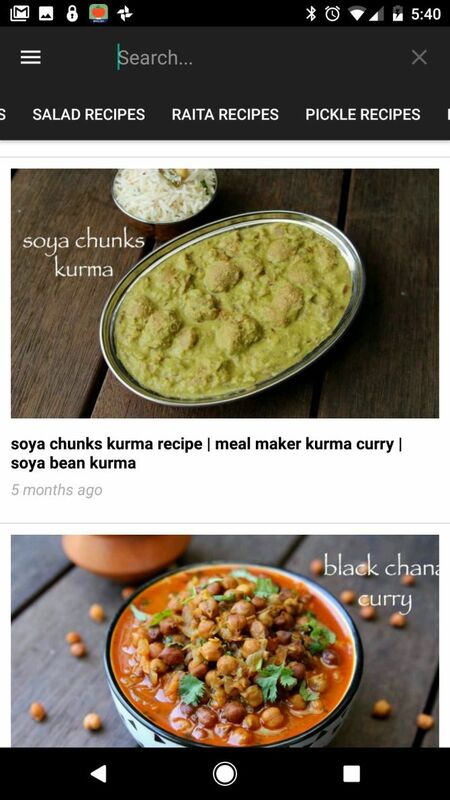 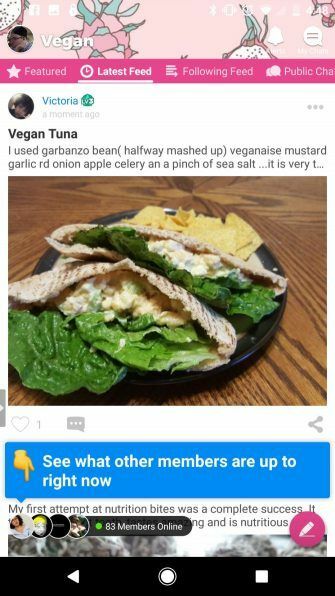 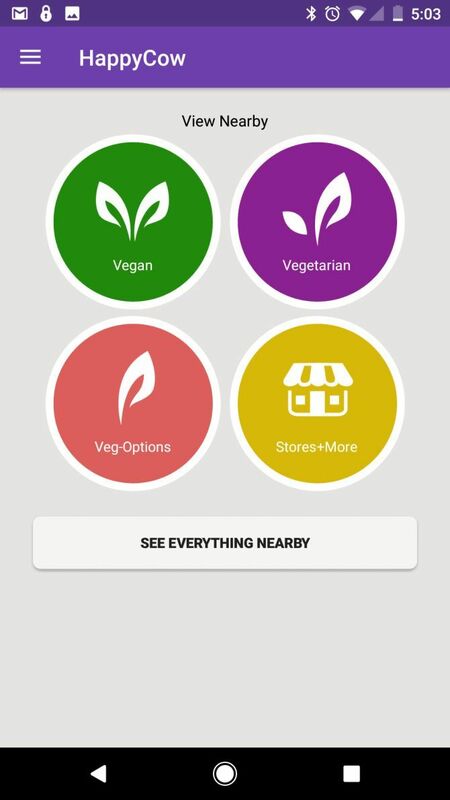 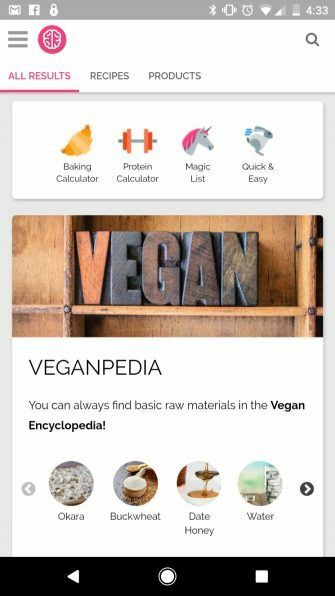 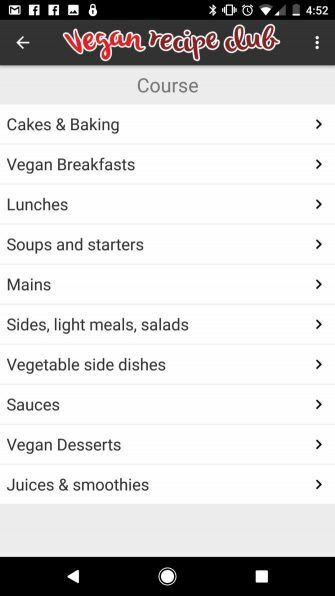 Search for vegetarian or vegan restaurants in your area. 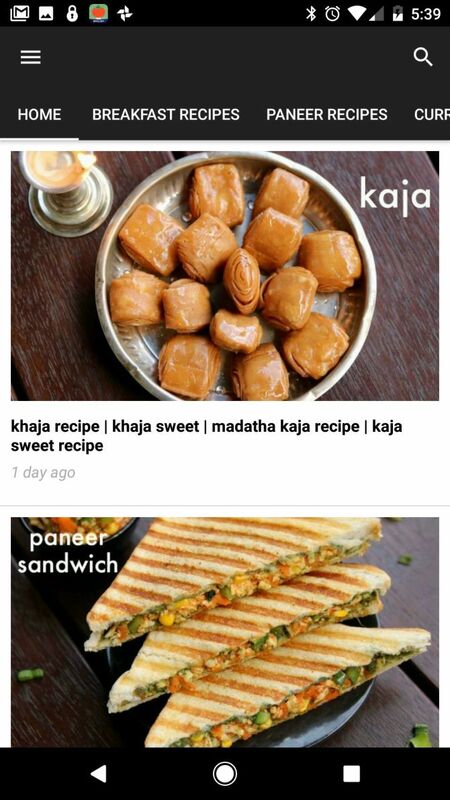 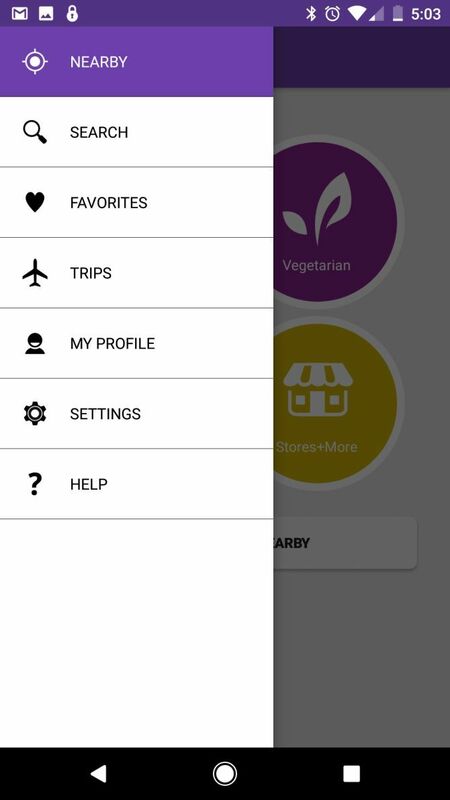 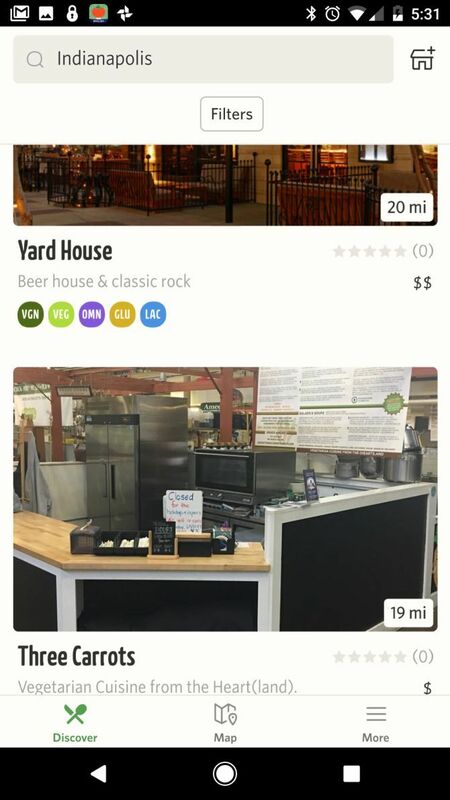 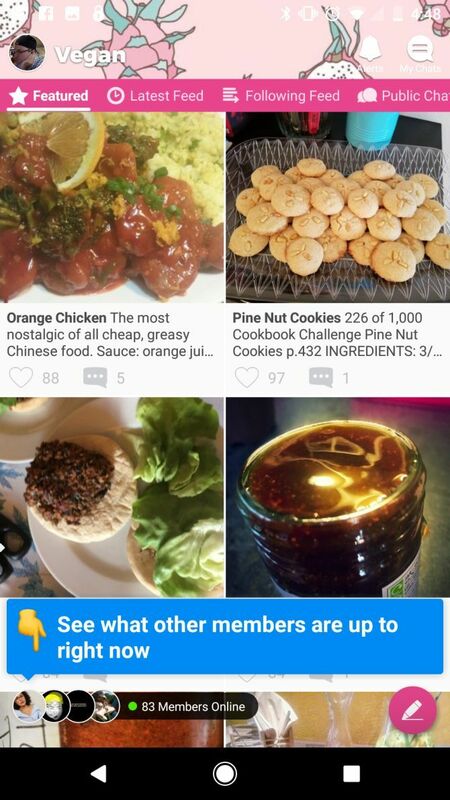 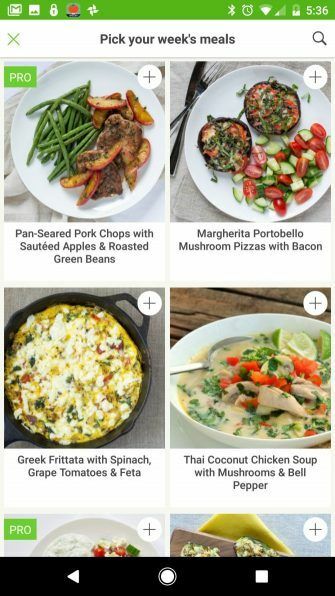 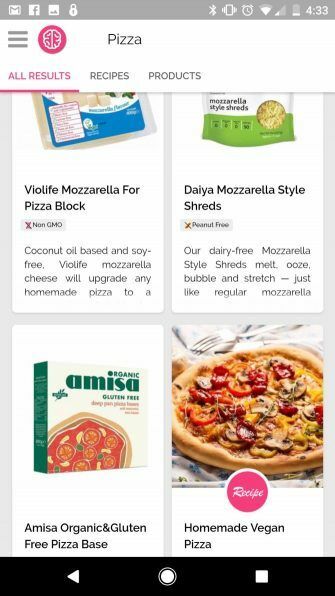 If you do want to cook at home, then you’re going to need apps that not only help you find recipes, but also assist with shopping for the ingredients to make them. 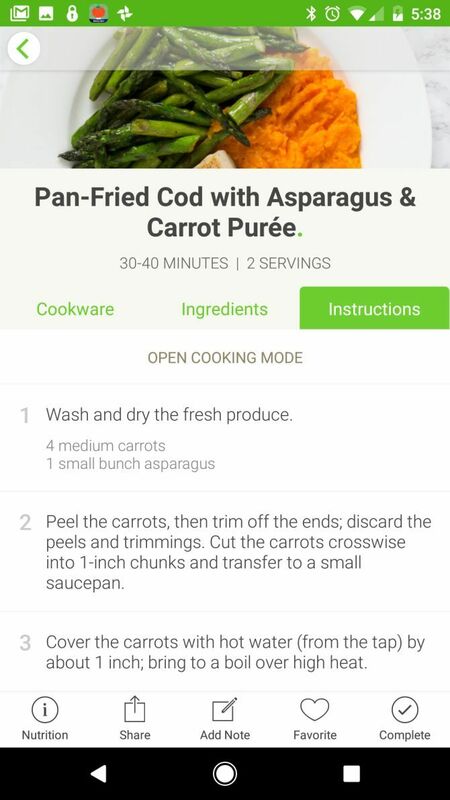 Mealime is just the app for that. 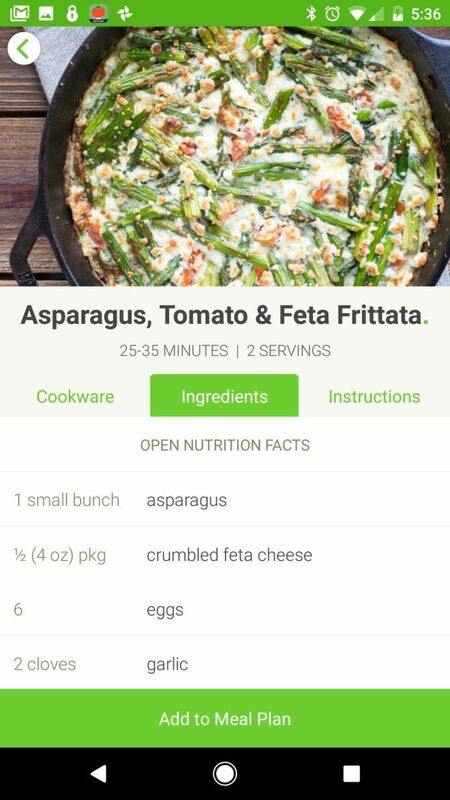 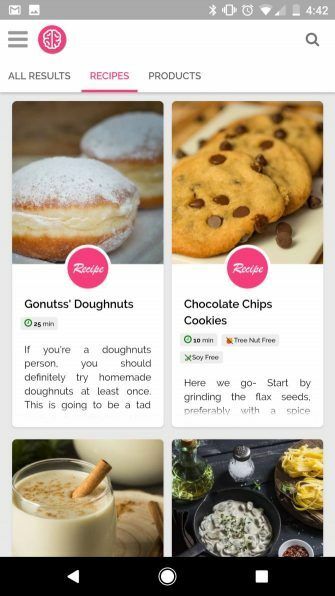 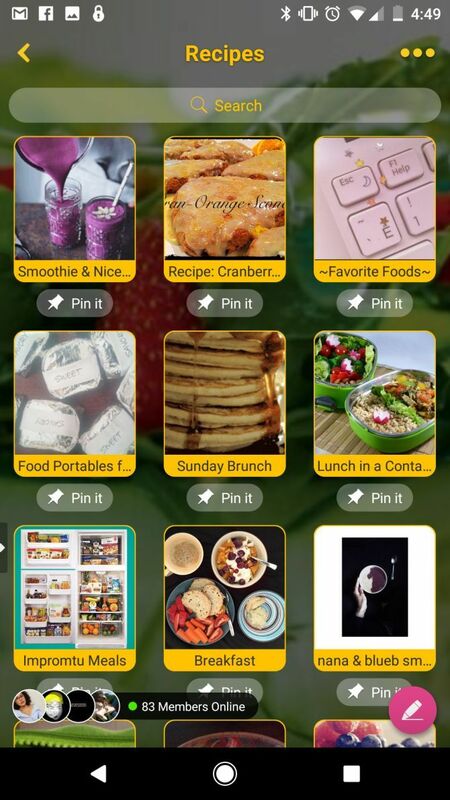 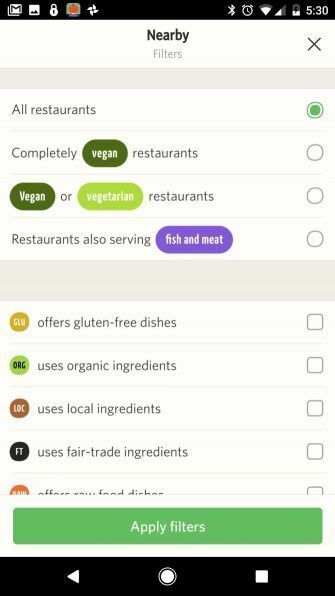 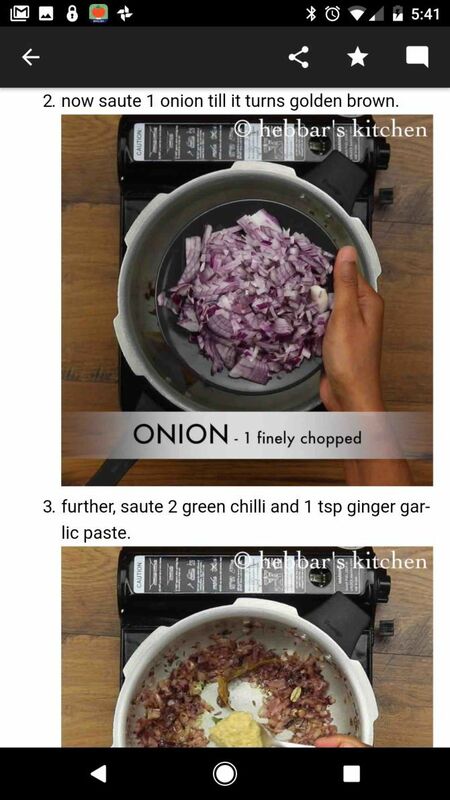 Every recipe you choose automatically adds ingredients to a grocery shopping list. 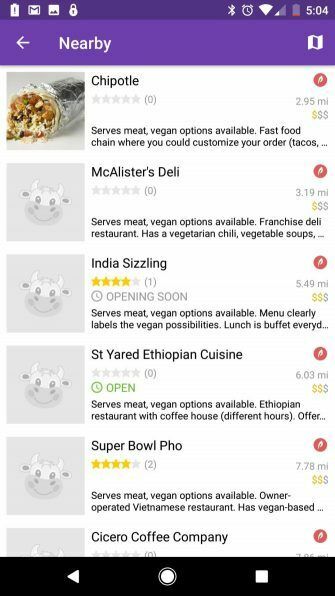 To help you get started, you may want to look into a food delivery service, many of which have plant-based diet options.